"Smokey" förðun á einu andartaki! Kolapúður sem er dregið inn í vatnslínuna fyrir djúpa og seiðandi augnumgjörð. Ótrúlega auðvelt og ótrúlega flott. 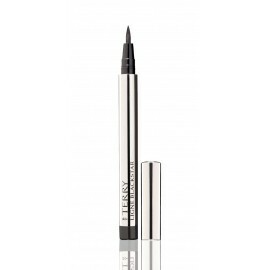 A very innovative Kajal Powder that creates a flawless « smoky black » look instantly ! 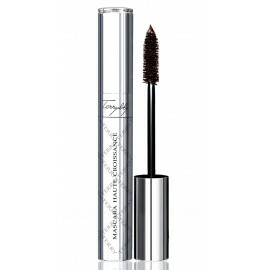 EYE POWDER KAJAL takes the radically hi tech form of a wearable and weightless mineral powder. 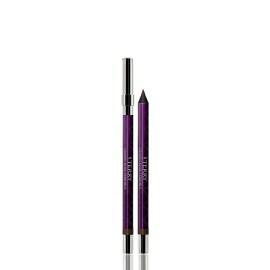 The pliant khol goes on like a charm thanks to the foolproof felt-tip applicator. 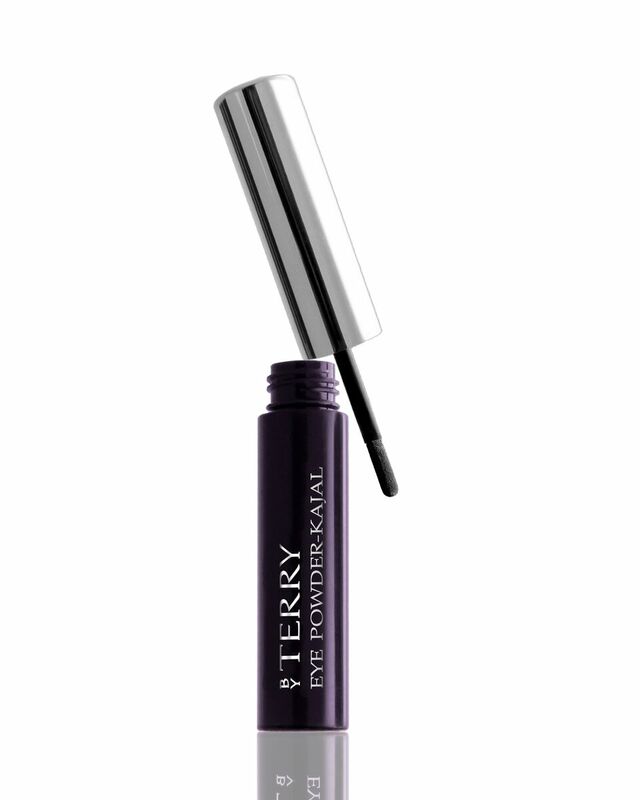 Transformed into bottomless wells of magnetic sensuality, eyes will captivate all night long.